Ceramic tubes are used in applications that require a material that can resist high temperatures, electrical currents, erosion, impact and other hazards. 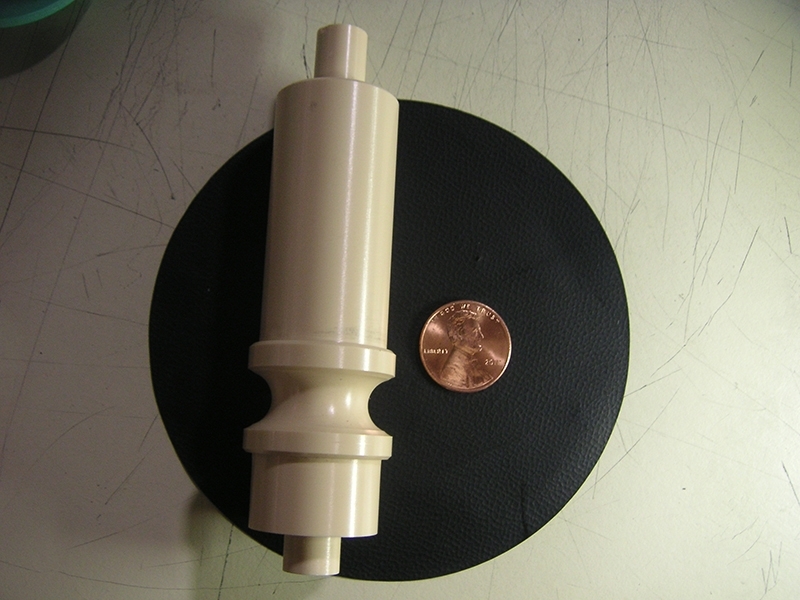 Fuses, pump systems, degassers, furnaces and other equipment and components that operate under demanding conditions often involve the use of ceramic tubes. Ceramic tubes are resistant to thermal shock, which is the tendency of a material to become damaged when subject to dramatic changes in temperature. Their electrical non-conductivity can make them suitable as channels through which electrical wires can be passed. Ceramics are very hard materials and are resistant to compressive force, however they are not resistant to shear force and can be damaged if subject to excessive angular force or tension. Ceramics are abrasion-resistant, which makes them good materials for the construction of tubes through which abrasive media pass. Ceramic tubes can also be made porous; such ceramic tubing products are good candidates for certain specialized telecommunications tasks. Ceramics have been in production for centuries; the earliest examples were simple, hand-formed pots and jars. Today, the basic concept of ceramic-making is similar; non-metal materials are still combined, heated and shaped to create a usable product. The major differences between modern ceramics and early ceramics are the materials used and their applications. Depending on the intended application for a ceramic, any one of several raw materials can be chosen for ceramic product-making. Common examples include aluminum oxide, silicon carbide, zirconia and many others. In the case of ceramic tubes, any material and construction method can be used. One of the most common tube construction methods is extrusion. Many other tube-shaped products are formed through the extrusion processes because it is highly efficient, continuous and produces uniform products. The process begins with a collection of raw material suspended in a hopper over a conveyance channel. Once released into the channel, the material is heated to a molten state and forced through a die. A die is a profile cut in a plate that is designed to give shape to materials that pass through it. The raw material passes through the die and takes its shape, emerging on the other side as newly-extruded tubing. Ceramic Tubes Ceramic tubes are hollow, cylindrical ceramic products.